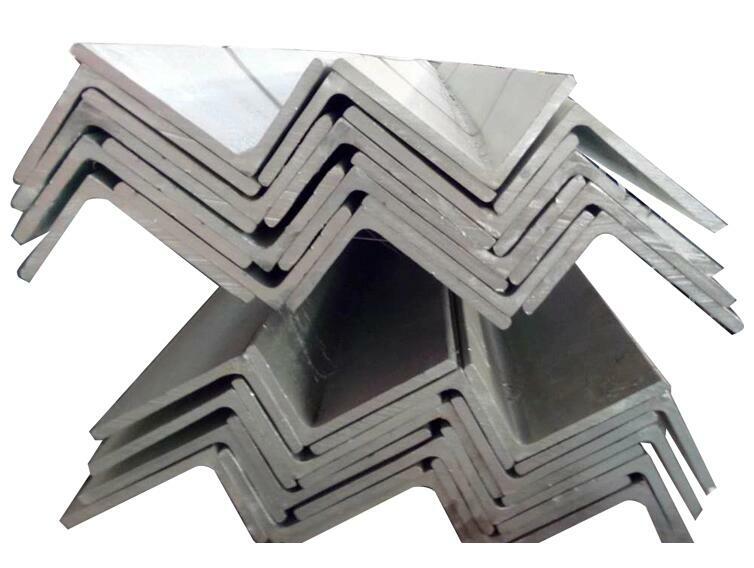 Angle Steel can be used to form different stress components according to different needs of the structure. Equal angle steel can also be used as connectors between components. 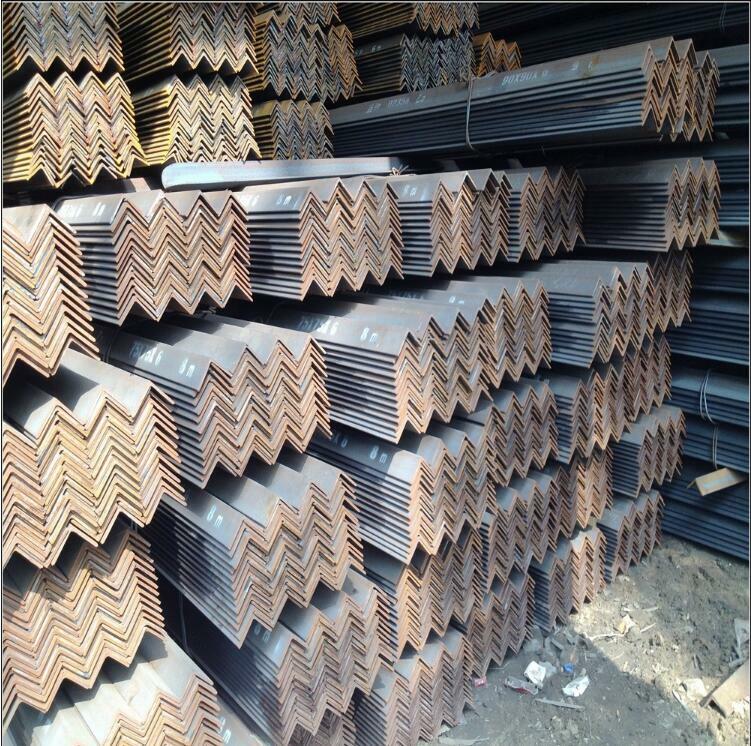 Building material angle steel is widely used in a variety of building structures and engineering structures, such as beams, bridges, transmission towers, lifting and transportation machinery, ships, industrial furnaces, reaction towers, container racks, cable trench brackets, power piping, bus bracket installation, as well as warehouse shelves. 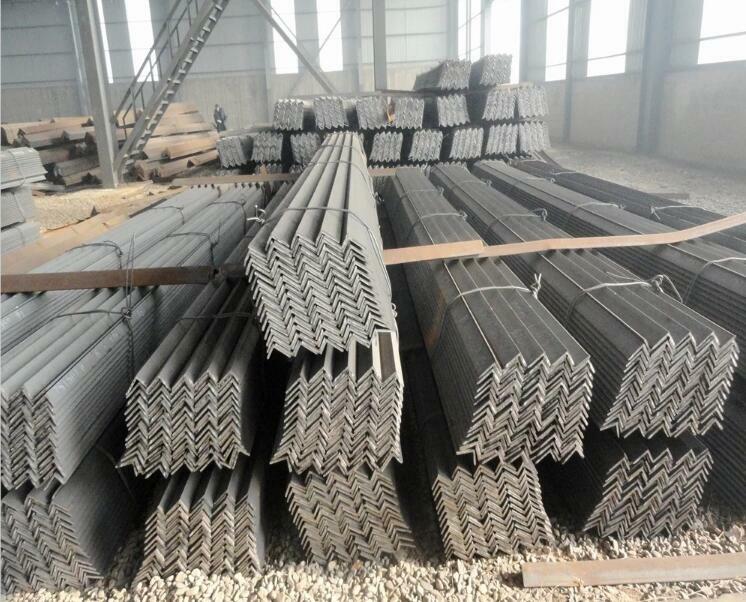 Angle steel is a kind of carbon structural steel for construction. 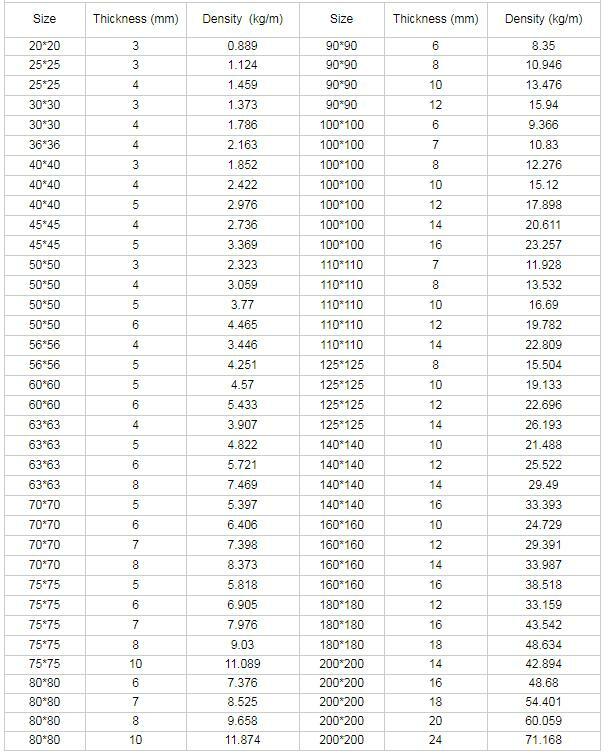 Angle steel is a simple Section Steel. It is mainly used for metal components and frame of workshop. 2. 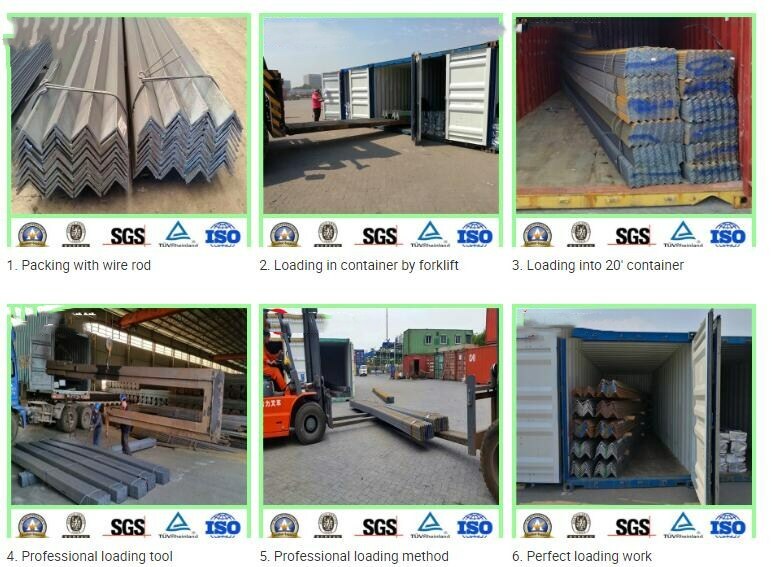 20ft container can load 25 tons, 40ft container can load 26 tons. 3.Standard export seaworthy package, it use wire rod with bundle according product's size. 4.We can make it as your requirement. Looking for ideal Angle Bar Steel Manufacturer & supplier ? We have a wide selection at great prices to help you get creative. 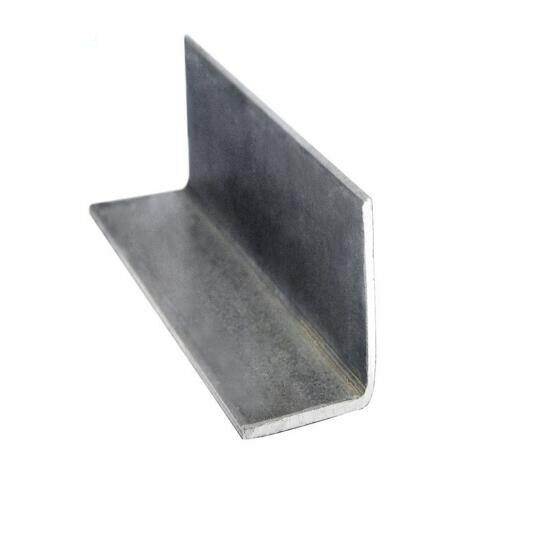 All the Building Material Angle Steel are quality guaranteed. 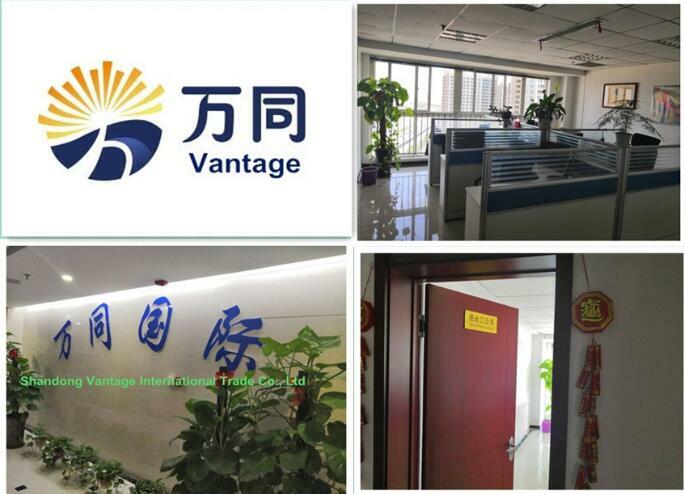 We are China Origin Factory of Equal Angle Steel. If you have any question, please feel free to contact us.